innovate and improve the tourist offer, offering support to institutions and companies, for access to European funds and the establishment of a network of international collaborations. We firmly believe that tourism is a sector in which the public sector and the private sector must collaborate to enhance the attractiveness territory. We stand on both sides, working with public institutions and private operators, existing and future networks. We also believe in the aggregating power of civil society and academia for an inclusive and lasting approach. Businesses and professionals: Training institutions: universities, associations and operators’ cooperatives. 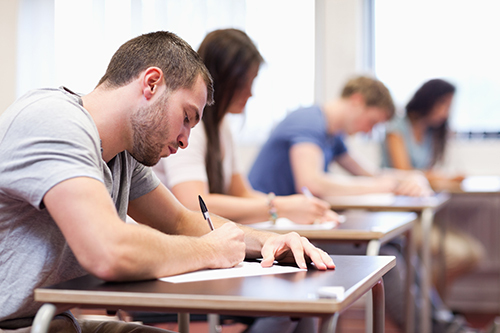 Training institutions: universities, associations and operators’ cooperatives. Places, people, activities, culture, food and wine, local stories and legends but above all unique experiences! Living the Dolomites at 360° means savoring every aspect of the territory: visit magical places, get to know the local culture by getting in touch with the locals, experiment with new activities, be captivated by the charm of local stories and legends, enjoy the flavors of the gastronomy and wines of the Dolomites. All this represents the heart of the experiences proposed by DOLOMITEXPERIENCE: each of them, small or large, is realized through the direct involvement of the local community and is an authentic expression of its values. DOLOMITEXPERIENCE supports the tourism industry and the organizations present in the territory, providing consultancy for business development and strategy development to enterprises, local authorities and professionals. We help you understand how to enhance and promote your business and how you can renovate and improve your service offer. We allow you to reach new markets and new targets, providing you with innovative and effective tools to properly communicate your products and services. Would you like to bid for public calls? Are you ready to present us your organization and see with us what a strategy can be to improve your business? Contact us and we will be happy to show you the solutions best suited to your case! Training is a fundamental component of any sector, including tourism. This is why we create and hold courses and workshops to support the expansion of the tourism offer, to improve the skills of operators, and to make stakeholders more competitive and able to reach new markets, national and international. DOLOMITEXPERIENCE’s training proposals cover the following topics: Marketing, Management, Information Systems and new technologies for tourism, Professional English for Hospitality Industry, Territorial Marketing, Destination Management, New trends in mountain tourism. Are you a training institution or a company interested in providing this kind of courses? Do not hesitate to contact us and we will be able to offer you a tailor-made solution for your needs! Geocaching is a real-life treasure hunt that combines the technological component with outdoor adventures: it fits perfectly with all outdoor activities such as hiking, camping, biking, sailing, and many others, the possibilities are truly endless! It is a game suitable for people of all ages and different targets, from families with children, to sportsmen, to the elderly. It’s a fantastic way to stay outdoors and discover the territory while having fun! 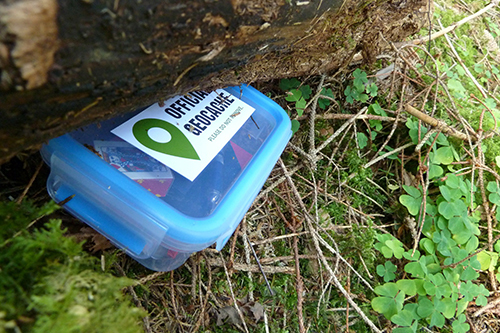 Geocaching is also a tool for territorial marketing, flexible, economic and very powerful. DOLOMITEXPERIENCE proposes you to set up a real Geocaching Tour to effectively promote your destination. Would you like to know more? Contact us for a presentation of this fantastic tool!